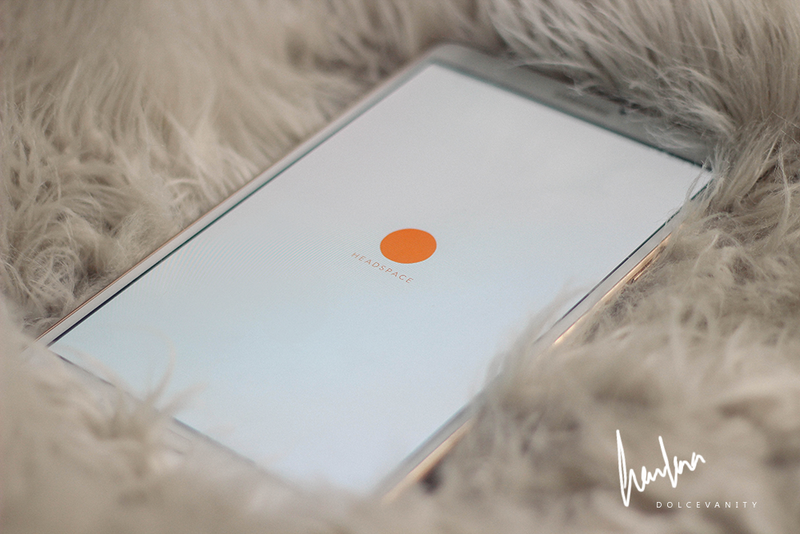 Something new from me today, an app review but it's more so a lifestyle insight. One thing I've taken up is meditation. I don't find it to be an easy practice because being able to completely zone out, isn't something we can all master. Meditation to me is a practice of a more positive thinking, releasing of anxiety & tension, being able to concentrate deeply but without it feeling stressful. When I zone out, my body is light, coming out of the meditation it's something I don't experience in my other waking hours. I feel so relaxed, it takes me a moment to adjust to being back in the waking moment. Headspace has been an app that has allowed me to practice this. UK founders Andy Puddicombe and Rich Pierson founded Headspace in 2010. I remember when I downloaded this app and I was told I would be meditating for 10 minutes. Straight away thoughts of 'This is going to be the longest 10 minutes' - Maybe I went into it already with negative thoughts but I was still open to the idea and that wasn't a bad choice. Andy is a former Buddhist monk, that for me makes it more trusting, to be guided by a person who has truly practised the art of meditation from a point of view that a lot of people feel is the origin of meditation. I do mine in the bath. It's the only time I feel I can lay and not be disturbed being surrounded by candles, soaking in bath oils and inhaling essential oils. The 10 minutes go pretty quickly even I was shocked that I lay, soaking for 10 minutes - meditating. Some of the days will have very short animation before the 10 minutes start. Watch the animation and see what's going on...meditate on that. Headspace offers 365 sessions of audio to be played daily over the course of the year. With everything there's training to become better, our brain is no different and this app reminds me of that daily practice becomes routine. Meditation is meant to be good for those with mental health & chronic pain. Note: This app gives you 10 free meditation plays, meant to be played consecutively over 10 days. After that you will be asked to sign up for a paid subscription monthly or annual payment, where subscribers will go onto 15 days of 15 mins, 20 of 20 mins and afterwards you are able to get more various meditation themes.